The Bordeaux Technology Group released Bordeaux 2.0.4 for FreeBSD and PC-BSD today. Bordeaux 2.0.4 is a maintenance release that fixes a number of small bugs. With this release we have changed the Bordeux UI from a GTKDialog to a GTKWindow, the "OK" button has also been re-named to "Install". We have upgraded our Wine bundle from 1.1.36 to 1.1.41, updated to the latest winetricks release, added support for the new Steam UI, and changed the progress bar back to Zenity. I have been asked to add some screenshots of Bordeaux 2.04 on PC-BSD. 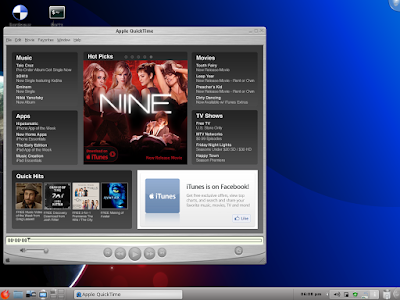 Bordeaux runs the same on FreeBSD 8 as it does on PC-BSD.